Vance Hall was built in 1972 and designed by architects Bower & Fradley. 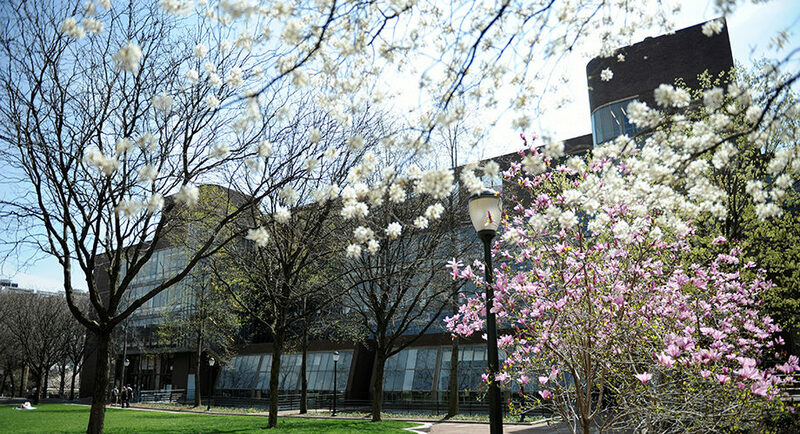 Constructed of concrete, steel, and glass, it is an example of the Philadelphia School of architecture. Download the complete list of emergency procedures for Vance Hall. Subscribe to the Vance Hall building announcements and alerts here.